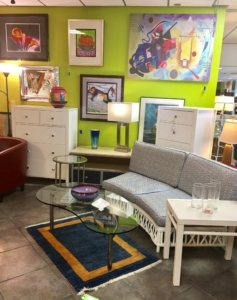 Looking for quality consignment furniture in Louisville KY? You have come to the right place! The crew at eyedia believe redecorating and adding new style to your home should be fun, simple, and affordable. 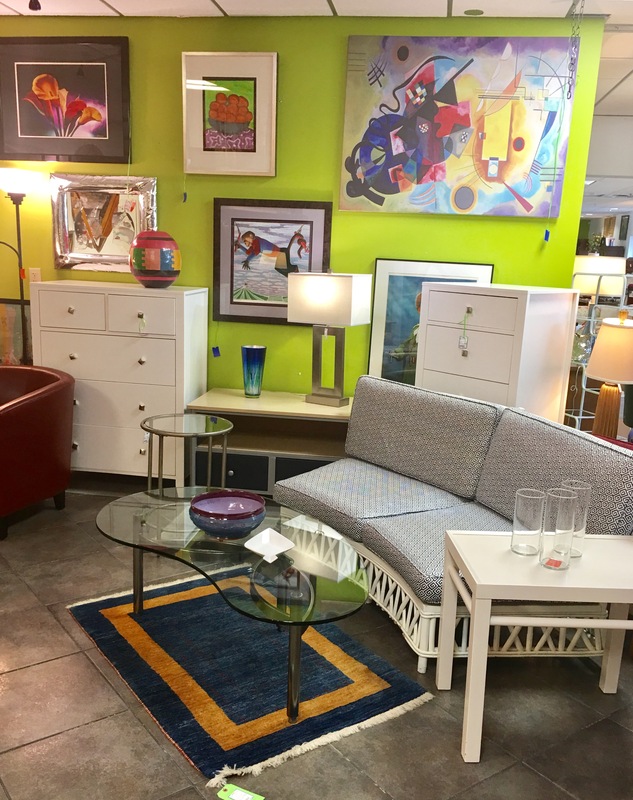 The eclectic selection and knowledgeable staff are why you won’t experience another consignment store in Louisville, KY quite like it. Behind the building features a large parking lot that provides parking for drop-offs and pick-ups. eyedia is open Monday-Saturday from 10 am-6 pm and on Sunday 12 pm-5 pm. Visit eyedia today and discover all of the possibilities to furnish your home!